At present, the EU is struggling particularly with democratic deficits as well as with deficits in terms of transparency and proximity to its European citizens. While this is true for all policy fields, it has never been more obvious than in the negotiations on CETA, TTIP and other agreements in process such as JEFTA. There seems to be a deep divide between the reality of the free-trade negotiations and the ideal of transparent, democratic and participatory processes resulting in good, innovative agreements supported by the majority of citizens. 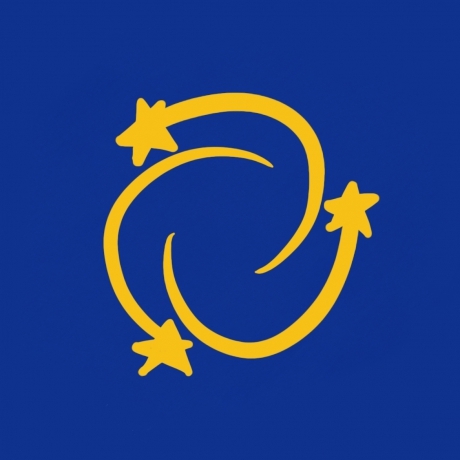 With this project we aim to contribute to the establishment of processes within the EU that meet – both in general and in particular with reference to the preparation of trade agreements – high democratic and participatory standards, processes that prioritize the development of solutions rather than haggling over political interests, and constructive collaborations rather than antagonistic negotiations. The first phase of „Cocreating Trade Policy“ consisted of research, stakeholder analysis and the concept development for a Process Design Lab. This Process Design Lab is thought of as a collaborative conference at which tangible proposals for participatory procedures at the EU level are developed by relevant stakeholders. From there we aimed for an exemplary proof-of-concept process in the area of EU/global trade policy. The first and foremost concern of the project was to prove that solution-oriented, transparent and participatory processes can provide substantive contributions to trade mandates and agreements that are similar to, if not better than those reached nowadays by intransparent consultation processes.